Protein is essential for the daily body needs. If you are a vegetarian or want to lose weight, this list of vegetables high in proteins may be best. Protein is an essential nutrient necessary for building, maintaining and replacing tissue in the body. It breaks down into amino acids that are necessary for the proper maintenance of muscle, bones, blood and organs, and almost all biological functions also require a certain amount of protein. It is therefore quite obvious as to why the daily diet should consist of protein. The highest amount of protein your body needs can be obtained from meat and dairy products. However, if you are a vegetarian, there are many vegetables with protein that you can try to ensure that your daily requirement of proteins is met as listed below. 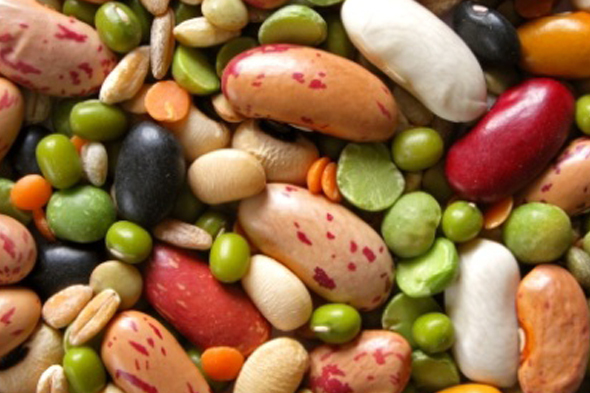 Beans belong to the legume family and out of all vegetables is the highest source of protein. 1/2 cup of cooked, dried beans provides 7.5gm of protein, approximately 15% of the daily dietary requirement of protein. Beans also provide fiber, iron, calcium, and vitamin B. Pinto, garbanzo, soy beans, dried peas; lentils and black beans are also excellent legumes with high protein content. These are young, green plants germinated from seeds. Sprouts from legumes contain the most amounts of proteins. 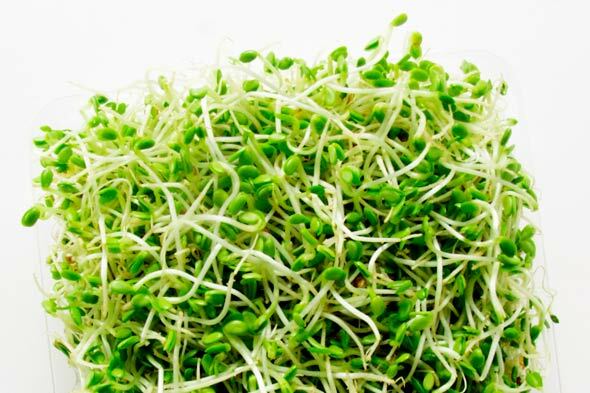 1/2 cup of fresh, soy bean sprouts contains 4.5gm of protein, approximately 9% of the daily dietary requirement. Green gram or mung bean sprouts and lentil sprouts are also high in protein. 104g of mung bean sprouts provide 3g of protein while 77g of lentil bean sprouts provide 7g of protein. 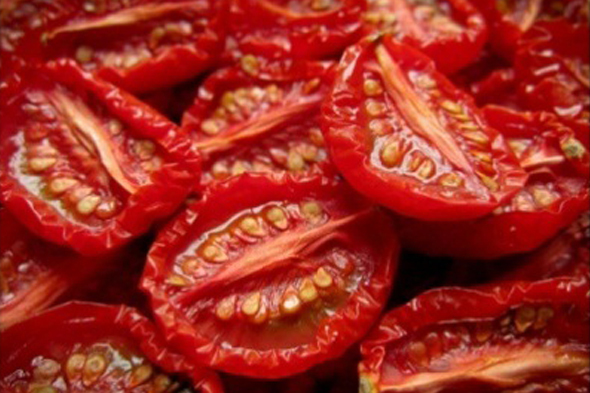 For considering vegetables with protein, if you want to include tomatoes in a high protein diet, you should include sun-dried tomatoes instead of fresh tomatoes. ¼ cup serving of sun-dried tomatoes provides 2g of protein. This is approximately equivalent to 4% of your daily protein requirement. Sun-dried tomatoes also provide you fiber, vitamins A and C, iron and calcium. 2g of protein can be obtained through 1/2 cup of cooked mushroom. This is 4% of your daily protein requirement. 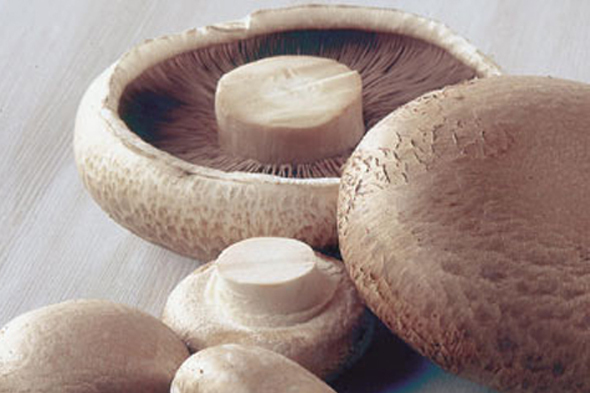 Mushrooms also provide you with Vitamin C, fiber and iron. White button mushrooms, shitake mushrooms and oyster mushrooms provide the highest proteins. 1/2 cup of cooked spinach provides 3g of protein. Only 1gm of protein is obtained with fresh spinach. Therefore, opt for cooked spinach, as the water evaporates in the cooking process. 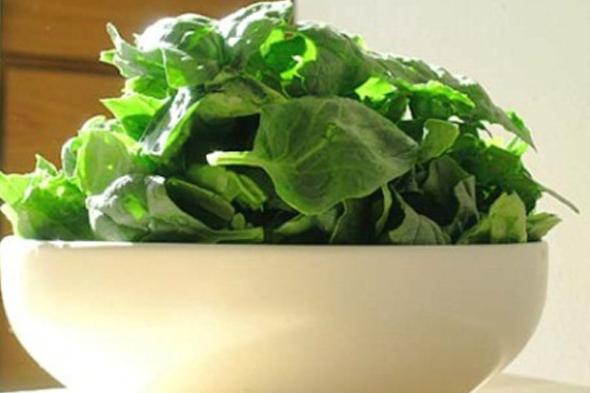 Spinach is also high in vitamin, is a good source of iron, calcium and vitamin A. Broccoli rabe, Swiss chard, collard and mustard greens are also high in protein providing 2 to 3g of protein in 1/2 a cup, so in our list of vegetables with protein. 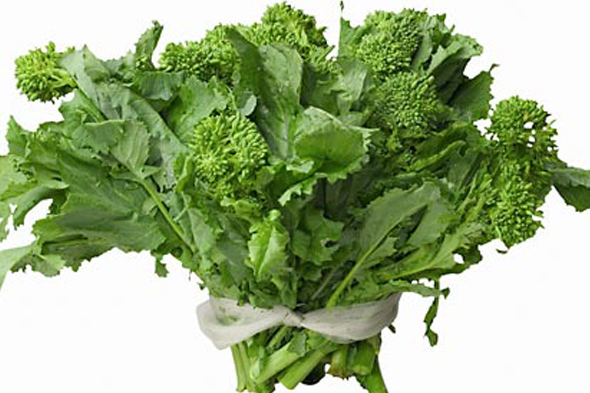 Cooking greens are also high in fiber, vitamins and minerals. 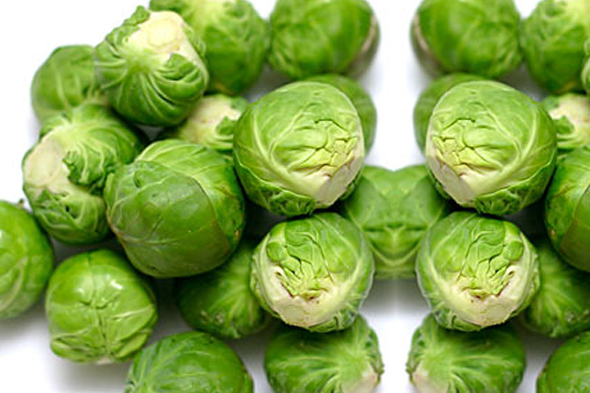 1/2 cup of Brussels sprout provides 1g of protein, or 4% of daily protein requirement. Brussels sprouts are also high in vitamins A and C, fiber and iron. 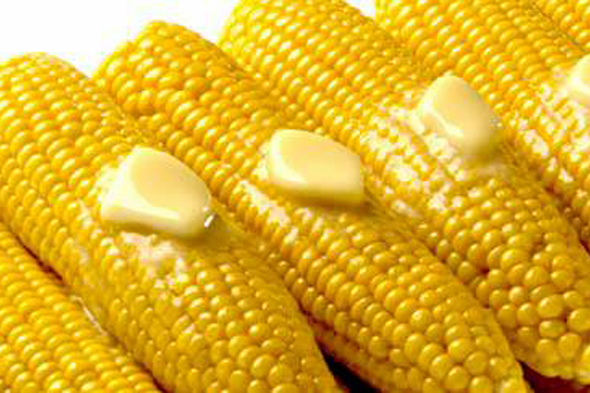 1/2 cup of sweet corn kernels will provide you with 3g of protein, approximately 6% of your daily protein requirement. One medium artichoke provides approximately 4g of protein in the edible parts, representing 8% of daily value for protein. 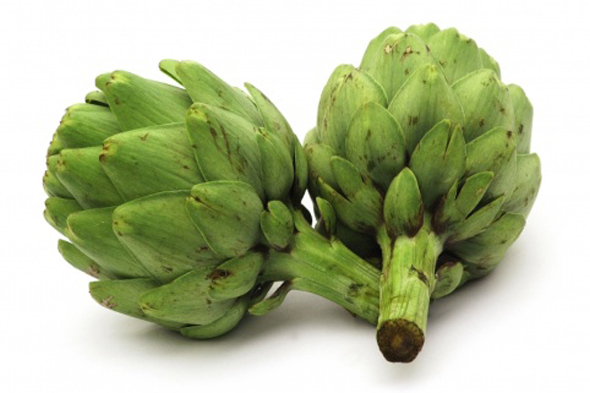 This also provide 25% of daily dietary fiber and vitamins, so it is a great idea to serve artichokes for meals. 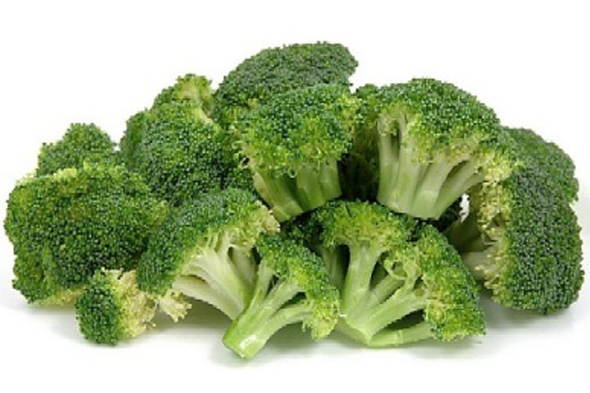 1/2 cup of cooked broccoli contains 2g of protein, 4% of the daily dietary requirement. Broccoli is also an excellent source of vitamin C and A. Considering vegetables with protein are advantageous to you because they are also low in fat, higher in fiber and full of micronutrients. Plant protein sources are also devoid of any cholesterol. Consuming a diet of only vegetables also helps you lose excess weight as vegetables are lower in calories than meat and dairy products. However, if you are a vegetarian, you should consider getting your daily vitamin B12 requirements through other sources as this can be found only in animal fat. How Does Pineapple Benefit You?